Outdated kitchen? 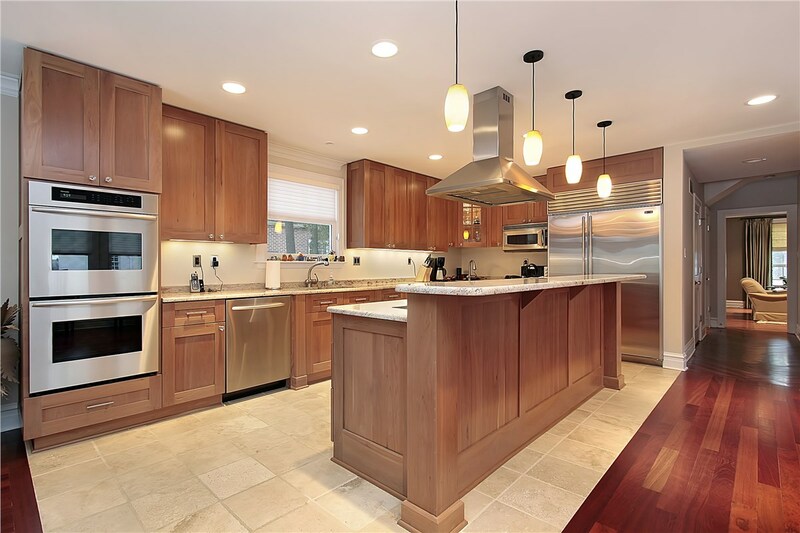 You don’t necessarily need a full kitchen remodel to get the brand new look you want. 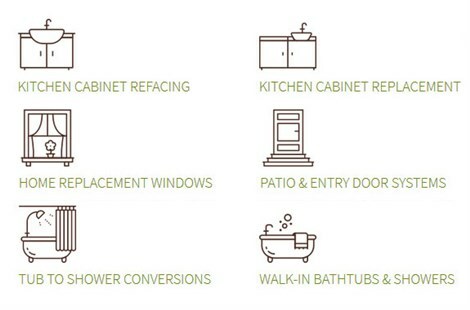 Cabinet refacing is a cost-effective option that will make your cabinets look new—but at a much lower cost than cabinet replacements. 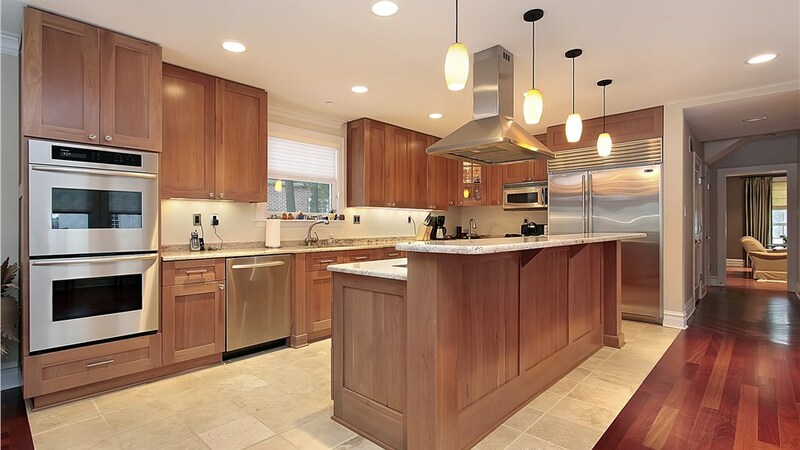 View kitchen cabinet options to learn more. More slips and falls happen in the bathroom than in any other room in the home. If someone in your home has limited mobility, it’s even more important to provide a safe, accessible bathing solution. Our walk-in tubs have a number of impressive features that help homeowners age in place and maintain their independence. View walk-in tubs and then contact us to learn more. If your bathroom isn’t optimally functional for your family, it can make getting ready an unpleasant chore. A bath conversion from Thiel’s Home Solutions lets you make the most of your space by swapping out your unused tub or adding a tub where there is none. View bath conversions and learn how easy it is to transform your space in as little as one day! Your old, single pane windows could be costing you a fortune! A typical homeowner who upgrades to energy-efficient windows will save nearly $500 a year on their heating and cooling costs. Enhance your home’s curb appeal and enjoy a more energy-efficient home with replacement windows from Thiel’s Home Solutions. 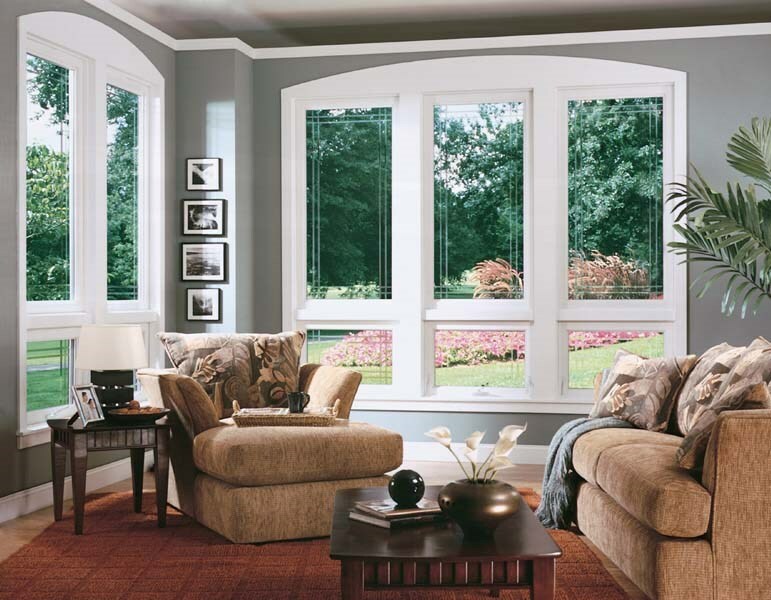 View window options to see our options including bow windows, garden windows, pictures windows, and many more. 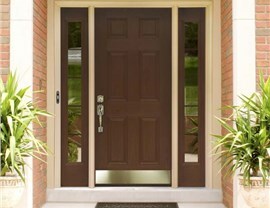 Choosing the right replacement door is important in terms of aesthetics, security, and energy efficiency. Our knowledgeable team can help you choose an entry door or patio door that checks every box while still fitting within your budget. 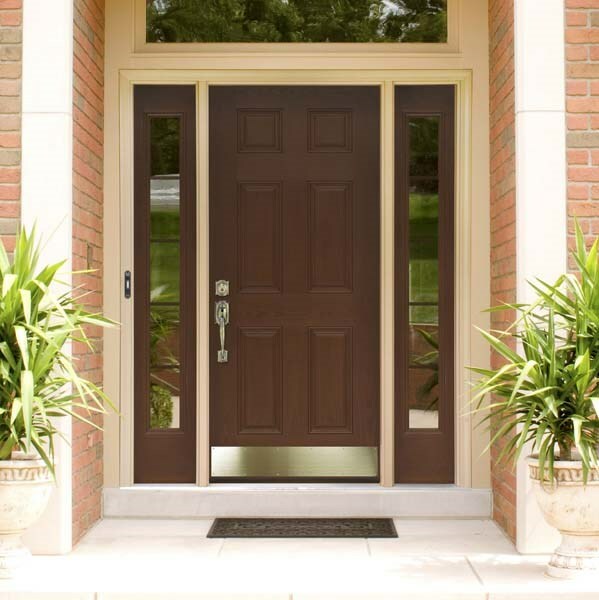 We have a large selection of the best available doors, so view door options and then contact us to get started. For home improvements big or small, we are the area’s top choice! 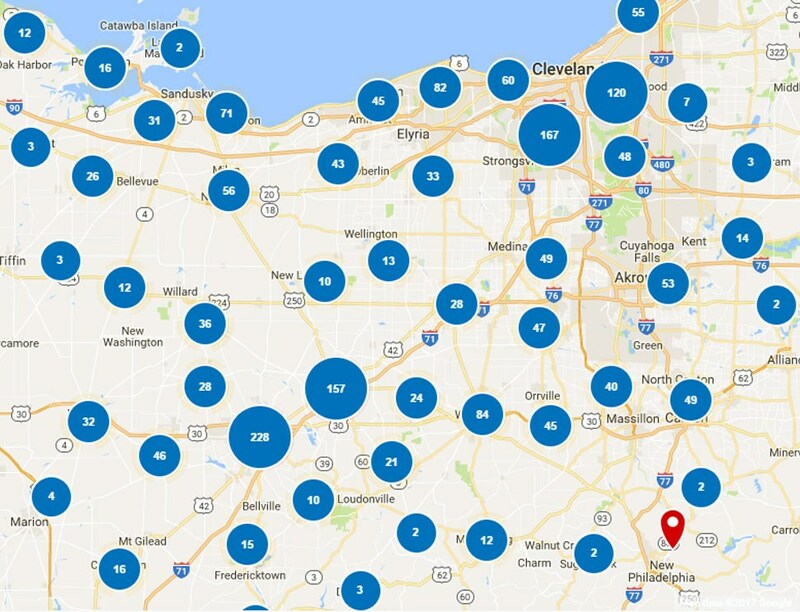 Give Thiel’s Home Solutions a call to speak a member of our team, or fill out our online contact form to receive a free, no-obligation estimate.